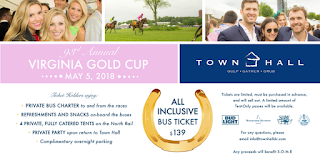 Ride in style to this year’s Virginia Gold Cup with Town Hall. The Glover Park staple’s spring tradition, in its 13th year, will allow guests the opportunity to ride in a private charter bus with refreshments and snacks down to the races. Once down on the North Rail, ticket holders will have access to four private, fully catered tents. The bus will depart from Town Hall at 10 AM and return to the restaurant just before 7 PM for a private party. Open bar at the races will include premium brands including Woodford, Finlandia, Korbel and cocktails like Mint Juleps. All-inclusive bus tickets are available for $139. Tickets for the tent access only are available for $99. 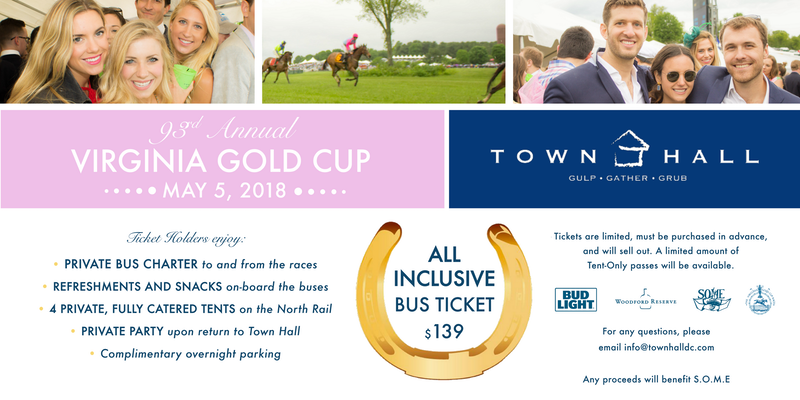 To purchase tickets, please visit virginiagoldcup2018.eventbrite.com/ page. 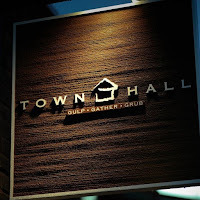 For group tickets, please email info@townhalldc.com. 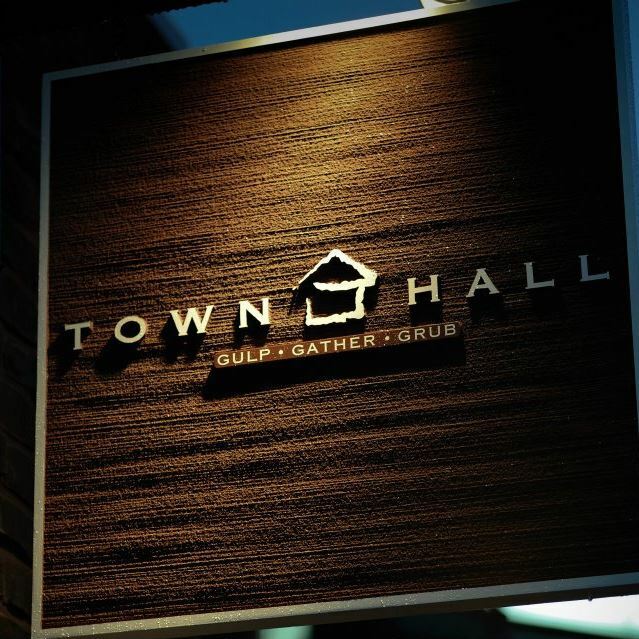 For more information on Town Hall’s Gold Cup celebration or to purchase tickets, please visit the Eventbrite.